The air we breathe in every day could lead to brain, heart and lung problems. Two new studies show the damage pollution to can do our hearts, lungs and brains. 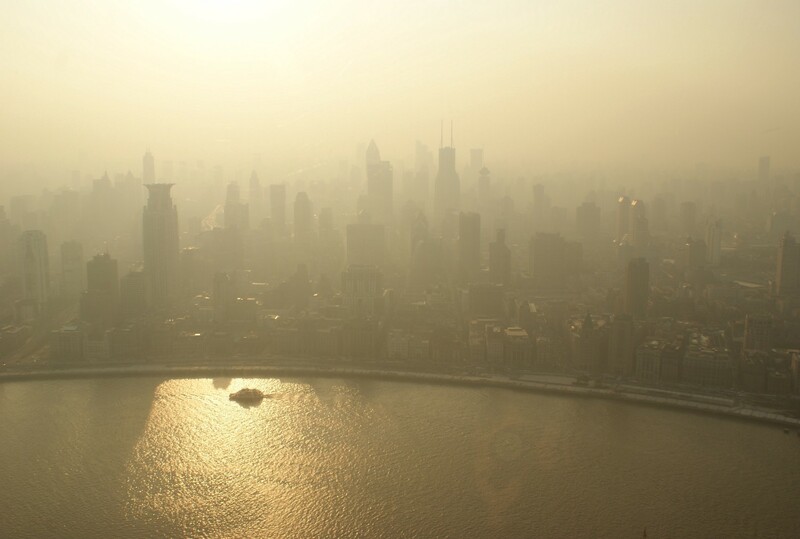 The researchers behind the first study, published in the American Journal of Respiratory and Critical Care Medicine, called it the “largest epidemiological study in the developing world.” After analyzing data on pollution and inhabitant’s health in 272 Chinese cities between 2013 and 2015, they found that deaths from cardiovascular and respiratory diseases increased when fine particulate levels were above the World Health Organization’s air quality guidelines. The effect was worst among the elderly. The New York Times recently reported on another pollution-focused study published in the journal Translational Psychiatry. Older women who lived in areas with pollution levels above EPA limits were 81 percent more likely to have cognitive decline and 92 percent more likely to develop dementia. In fact the researchers estimate that up to 21 percent of dementia cases may be linked to air pollution, if what they found among the group of women they studied holds true for the general population. It’s also worth noting the women who were already genetically predisposed to developing Alzheimer’s seemed to be more affected by pollution. Caleb Finch, Ph.D, of the University of Southern California’s Leonard Davis School of Gerontology and one of the authors of the dementia study, theorized why pollution affects the brain in this way, telling the NYT that “cells in the brain treat these particles as invaders and react with inflammatory responses, which over the course of time, appear to exacerbate and promote Alzheimer’s disease.” China, with some of the highest pollution levels in the world and one of the fastest-growing populations of older adults, seems positioned to deal with these effects on the widest scale. The findings are troubling, but they shouldn’t come as a huge shock. As the NYT summarizes, research has found links between air pollution and health problems since the 1990s. What is worrisome is that pollution levels still exceed healthy limits in so many areas around the world. Could your home be making you ill?